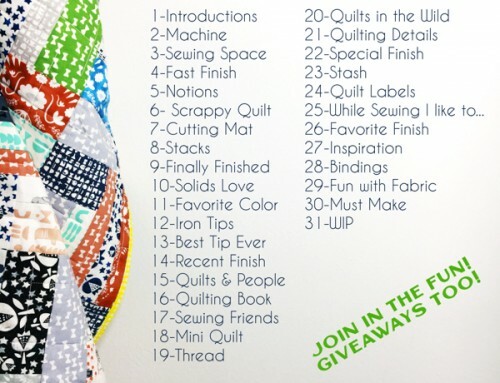 To enter or view the Large Quilt category keep reading! To visit the main Festival page, click here. To nominate your favorite quilts for a Viewer’s Choice award, click here. thanks Amy, I always look forward to the BQF! My first Festival, I am excited, thank you! Always my favorite time of year! Love looking at all these gorgeous quilts. 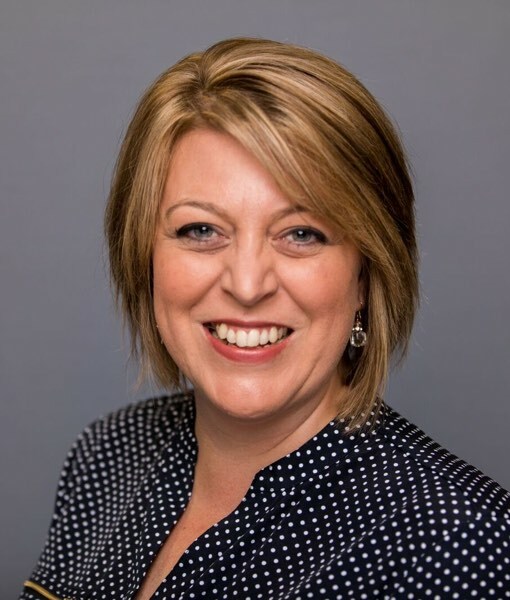 Thanks for all the work you put into this Amy! Festival is the best time of the year – and it even happens twice. 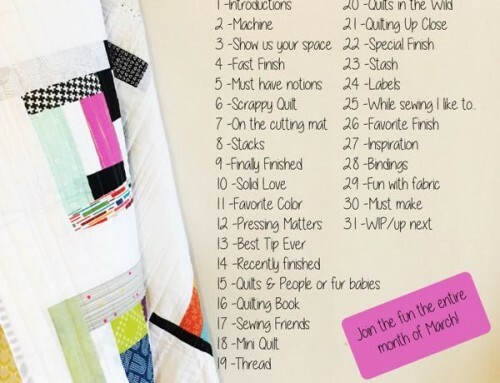 Beats birthdays if you ask me ;) looking forward to see all the quilts in this category. 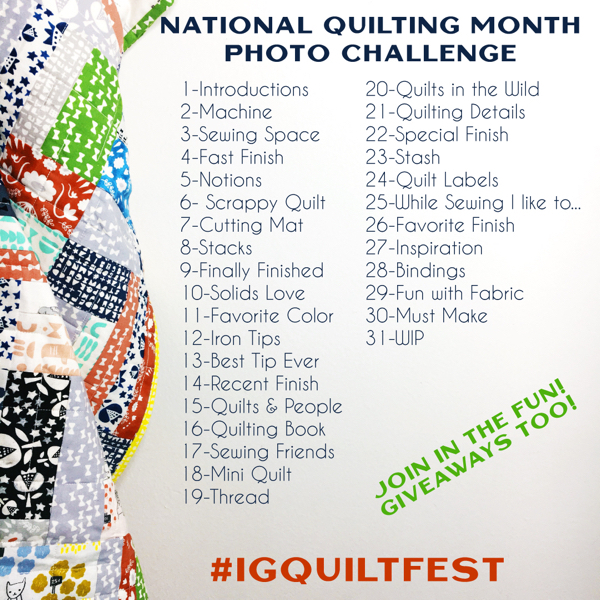 I love the Blogger’s quilt festival – thanks for the chance to win! I always enjoy this event and thank you so much for all the hard work you do to make it happen. There are some beautiful quilts here, so hard to choose a favorite!! 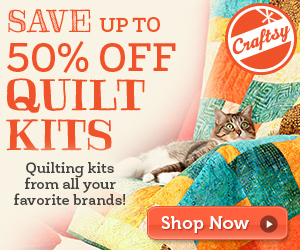 I love looking at all these lovely quilts! Thank you for all of your hard work in hosting this. Your efforts help so many others! Brilliant work pulling all this together again Amy. I’ve entered Circus Circus into the large category. Thanks again, Amy, for hosting this fun event. 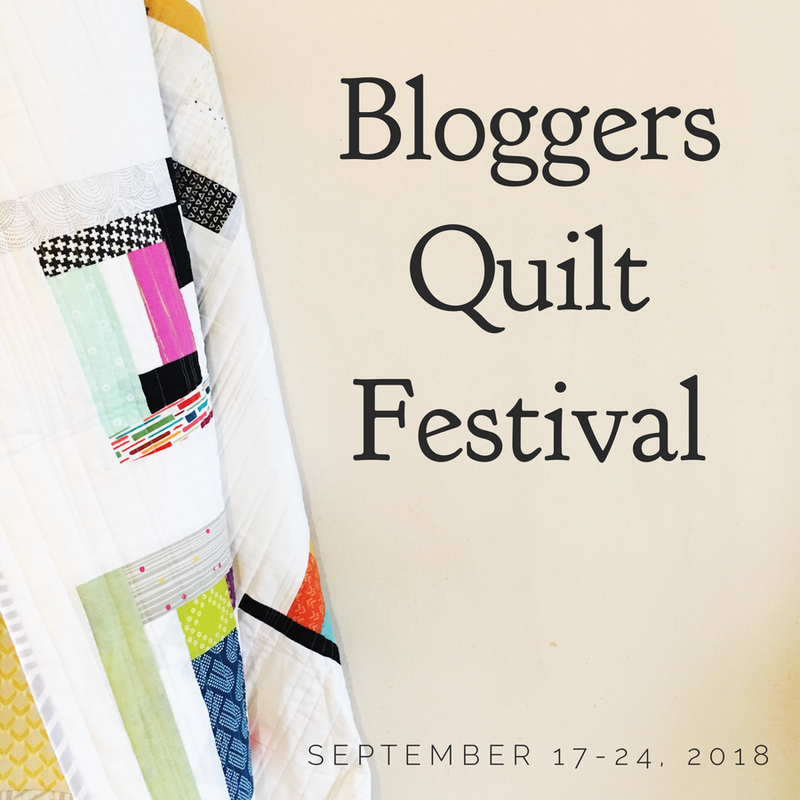 Thank you so much for hosting the Blogger’s Quilt Festival. I cannot imagine the work that goes into this huge undertaking! It is so fun to have our own online quilt festival during Quilt Market. 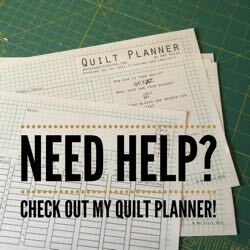 I love seeing what so many other talented quilters have been making from blogs all over the world that I have never read before. Thanks you for organizing this huge event! Very fun! Thanks so much for hosting again. This is my first entry, though I’ve been voting for a couple years. I’m always so inspired! Thanks for all the great categories in your quilt show! Thanks again for all the work you put into organising the Festival – it’s always such fun looking at such a variety of quilts. Thanks so much, Amy! The festival is always something to look forward to! So excited to share this very special quilt with you all. Thanks for hosting Amy!! There are several other quilts in this group that I recognize. How fun! It is so wonderful you are having the Festival again this year. I can’t wait to pour over all the entries. Hello Amy! 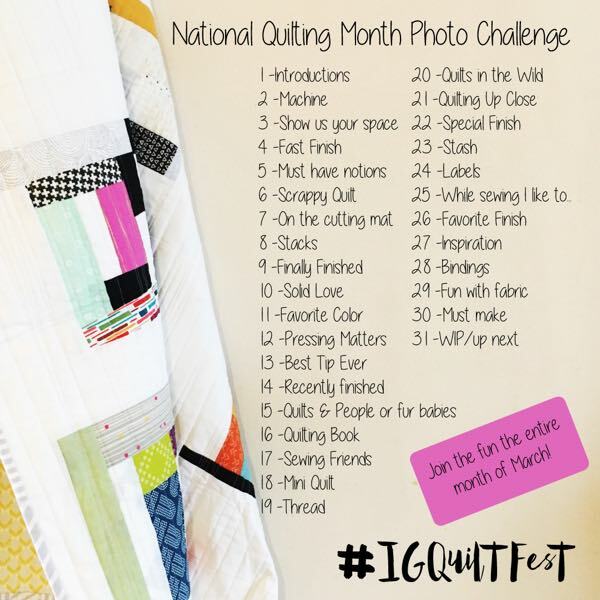 I entered my Catch Me… If You Can quilt. Thanks for having this again! It’s so great to see so many beautiful quilts. This is like attending a quilt show. Why can’t I find the area to enter? Would like to participate. Thank you so much for the fun! They all are beautiful! So many beautiful quilts — I’m overwhelmed! Thanks for hosting Amy! I look forward to this festival every Spring and Fall. Again…only three votes! All so lovely! But wow…LOVE that green crossroads quilt. 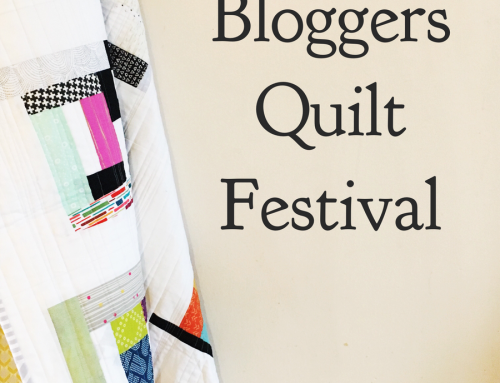 What a great festival, love seeing all the quilts! I voted for my three favorites in this category, but it was a tough decision. So many gorgeous quilts! These are fabulous – so much color! Thanks, Amy, for hosting this wonderful online quilt show! !